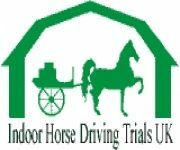 Carriage Driving Sports Group for Drivers with Disabilities - Promotes competitive carriage driving for disabled people. Hoefnet - International H.D.T. News and Results. World Horse Welfare - Acts to prevent cruelty to horses both in the UK and around the world. The Braes of Derwent Foxhunt - The first English pack to launch a website. NFU Countryside - Membership organisation for anyone interested in the countryside and rural pursuits. 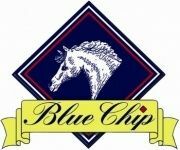 Blue Chip Horse Supplements & Horse Feed Balancers - To help horses' condition, coat, topline. National Office of Animal Health - Website representing the UK animal medicines industry . Royal Veterinary College, - London. The official website of the RVC. German Sport Horses - Site to promote German sports horses. 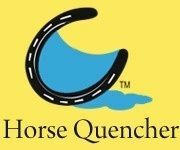 The Horse - American equestrian website. Let It Ride - Online racing community. Prosportive - Equine feed supplements. 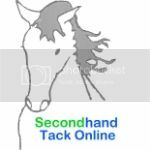 Racing Guild 2000 - The unique, affordable, Internet based approach to shared ownership of a string of racehorses.